If you are looking for a way to simplify cove base installation, you have found the answer here! 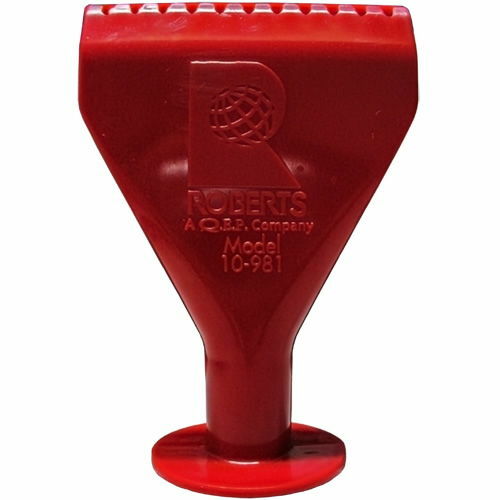 Try this three inch adhesive applicator nozzle, which fits the 30 oz tube of cove base adhesive. 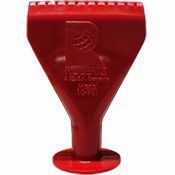 This glue spreader makes a great adhesive applicator. This adhesive nozzle spreads glue evenly and quickly to save time and money, and makes cove base installation easy. The new glue spreader tool will make working with cove base adhesive clean and fast, giving you the professional advantage to finish off any space. Need adhesive? Find your 30oz Tube Of Cove Base Adhesive here.